Are you a qualified beach lifeguard? Do you want to become a beach lifeguard trainer assessor? 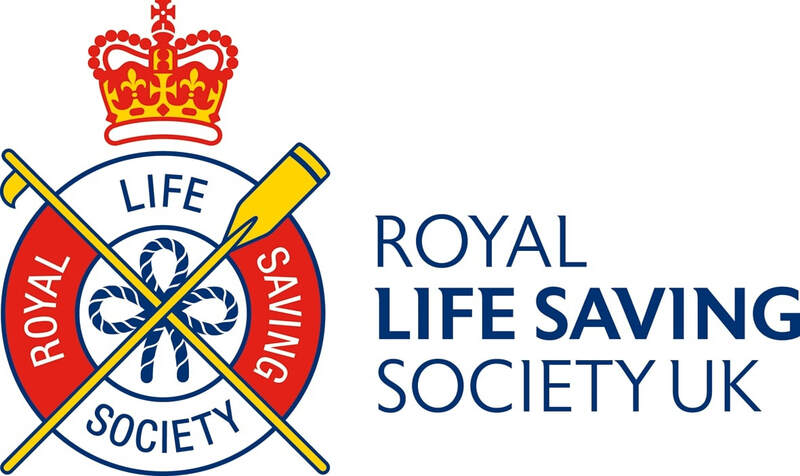 Swim UK are hosting a NVBLQ TA course run by the RLSS UK to qualify current beach lifeguards to be able to tutor and assess this qualification. A great way to progress your career in this industry! Swim UK will be running beach lifeguard courses and will be looking for qualified trainer assessors to deliver these on a self-employed basis.